Last week in New York, Victoria Beckam’s Ready-to-Wear collection was one of the most attended and expected as the former “Spice Girls” has made her way since she decided to launch her own brand a few years ago. This collection was one of her best and revealed a true business women. She has successfully imposed her brand name on the fashion scene and it was announced that her label will soon open doors on its first retail space in London. The Spring/Summer 2014 show was also the debut for Beckham’s signature shoe line. Regarding the collection, it was a mixe of new ideas and more familiar favorites made for a sold show that should attract more than a few costumers into Beckham’s new store. 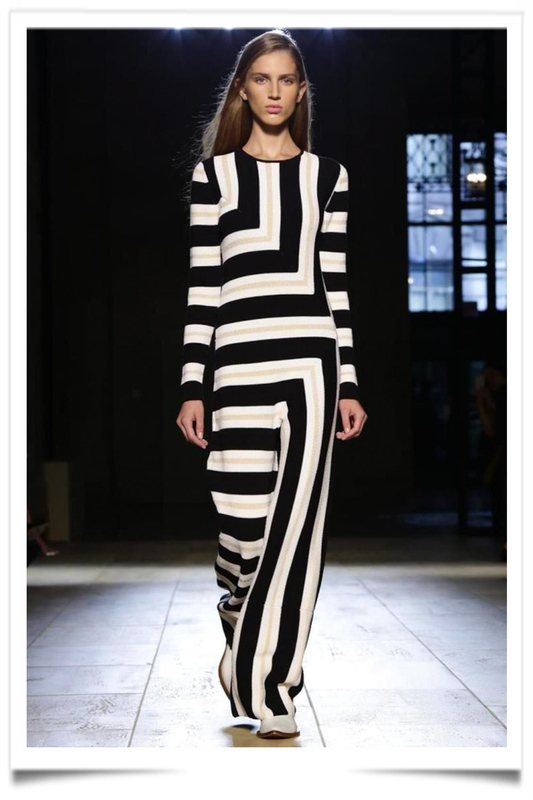 VICTORIA BECKHAM LONDON FASHION WEEK. This entry was posted in BREAKING MODE, BREAKING NEWS, FASHION WEEK NY and tagged modeanewyork, modeaparis, MODEPARIS by admin. Bookmark the permalink.